While girls are gluing themselves reading and researching on the Street Fashion Trends In 2014, men are also in the hype of knowing what’s IN as the New Year comes. Well, look no further because we have list down street fashion ideas that will help you keep up with the world of styles and charms. People who are comfy with blazer will feast because the double-breasted blazer is officially back and here to stay (again). Find a clever way of dealing with the wildly changing temperature by experimenting which looks best with your blazer. Go for layering an unstructured blazer with a shirt. This will save you from the morning chills and the annoying warm during the day. For more styles, you can pair it with a tie and a plain shirt. Just leave the shirt open for a more nonchalant approach. Check this Korean style Long Sleeve and Cute Pocket Decoration Dubbed Breasted Khaki Coats from Mart of China. You might think only baseball players will look good on Jerseys. Well, not now when Jerseys has become a fantastic addition to Street Fashion Trends In 2014. Surprisingly, jersey looks great in a daily dressing. And what’s good? It doesn’t cost you that much to look the part. The more real your jersey is, the more cool you look. Get the girls screaming at you with your old high school baseball shirt paired with something luxe. Men’s perceptions on traditional dressing have changed. Modern men are now eager to embrace fresh concepts of floral printed wardrobes with a little bloom embellishment. The floral revolution is popping everywhere: from floral tops to Bloomin’ bottoms, beachside blooms and a dash of floral flair. If you prefer a more subtle approach, pair a micro-print floral top with simple denim and a leather boots. Add life to your plain and bland color palette. There are number of styles to pick from. Just be a little creative in pairing your tops and bottoms. Black is elegance and still reigns above all other savvy fashion styles. If you want to look with great impact, then wear something black with a variety of proportions and layers. For a smart casual look, wear longer tees and vests over trousers. For men, add a silver watch for a more serious vibe. Roll-top necks and hooded sweatshirts are great combination as well as the cardigans and zip-up vests. 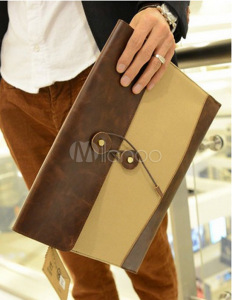 A man bringing along a clutch or a bag will no longer be a big issue to many people because man bags are one of the Street Fashion Trends In 2014. Gone were the days when only women are seen clasping their belongings with a clutch. Today, men’s perspectives in terms with fashion have become wider and bolder. If you haven’t downloaded our free eBook about the ‘7 Biggest Mistake People Make when They Start Buying In China’, you can do it right here. 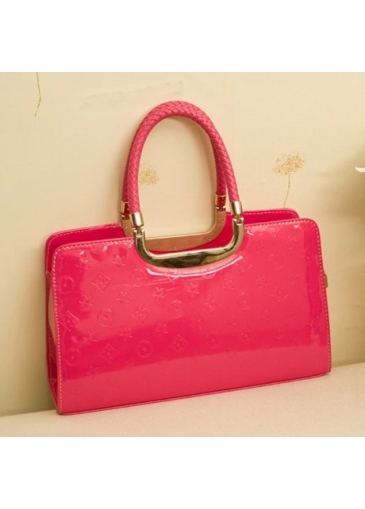 It has a lot of information about legitimate Chinese shopping sites, calculating duty and taxes, importing illegal or fake products and much more!!! Get it now, it’s free!! Happy Shopping, don’t forget to like this blog 😉 ! PS You may like the following reviews too! 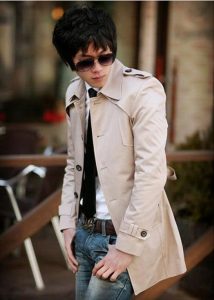 Trendy and Fashionable Coats from Mart of China – Exclusive Deal!